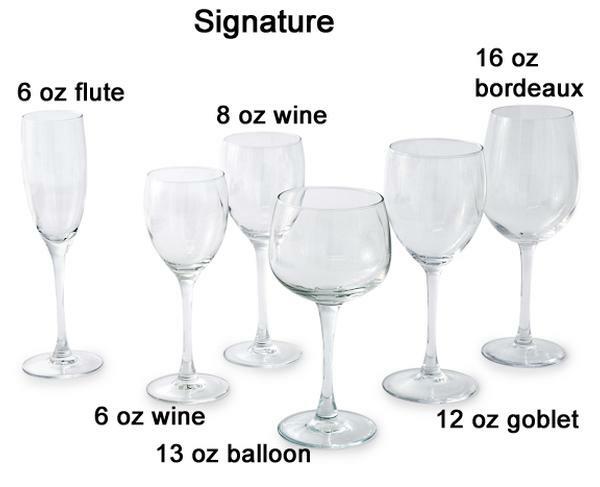 Ultimate Events is the go-to party rental center in the Minneapolis-St. Paul region to rent glassware of all types for your wedding reception, banquet, party or fundraising event with the broadest, deepest selection and variety of glassware styles and designs available for rent. 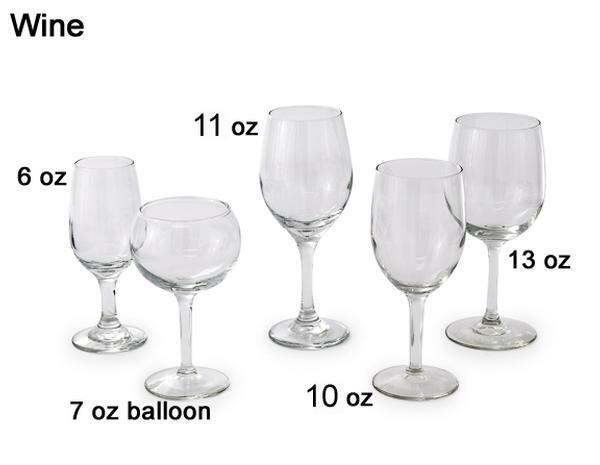 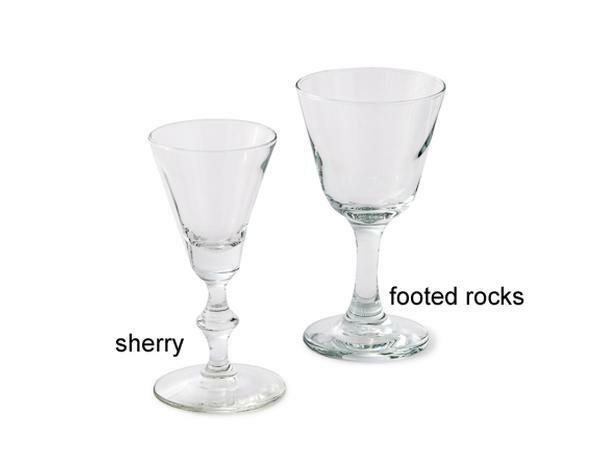 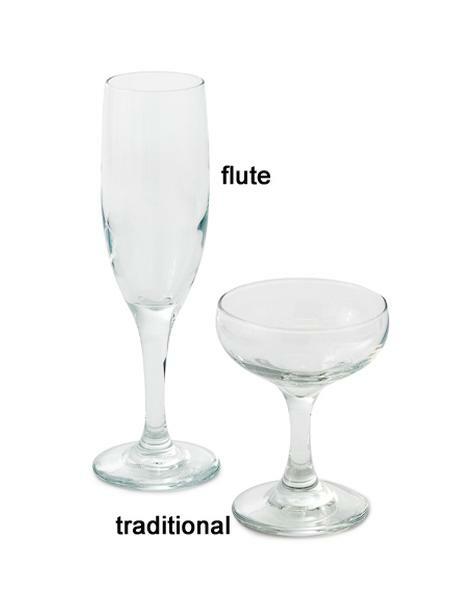 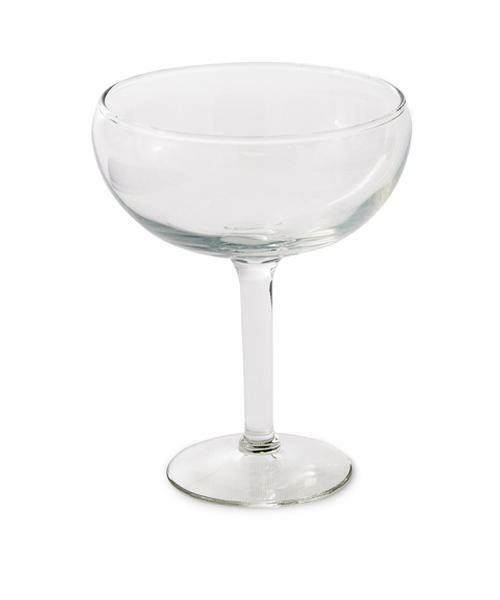 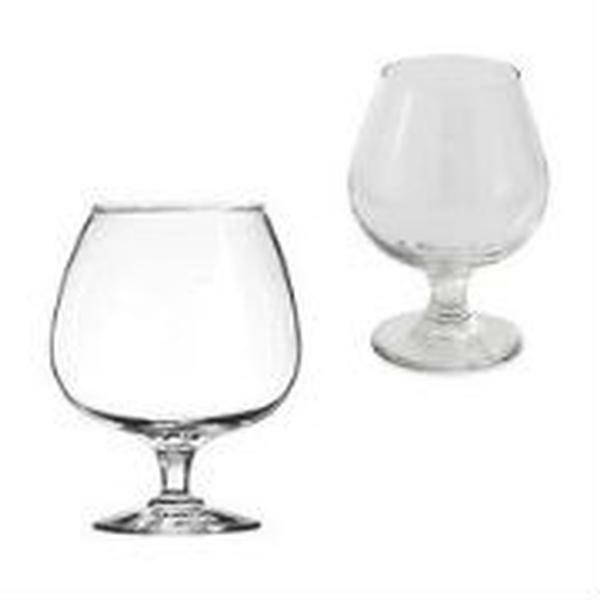 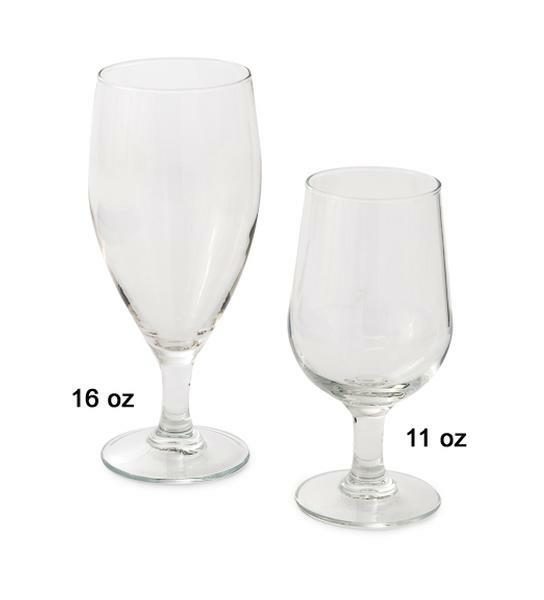 Our selection includes wine glasses and goblets of various sizes and styles including balloon, bordeaux and traditional, iced tea goblets, champagne flutes, beer mugs, pilsner glasses and table punch cups. 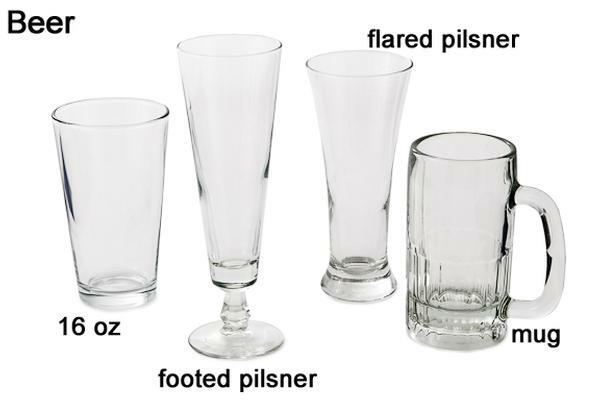 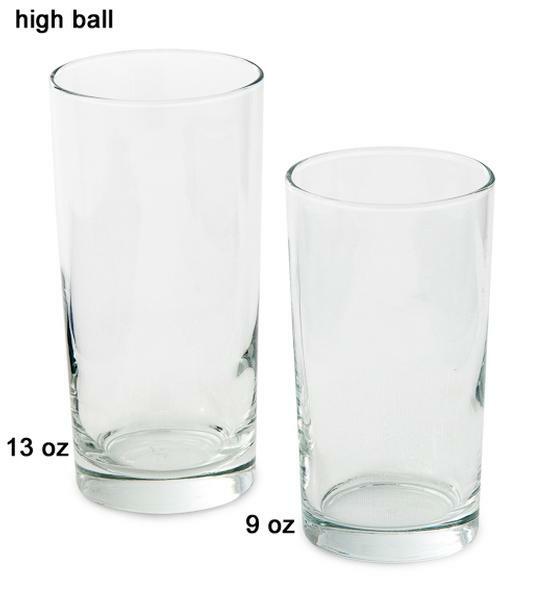 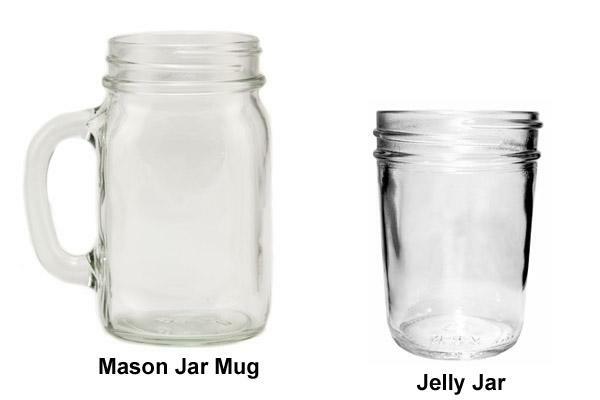 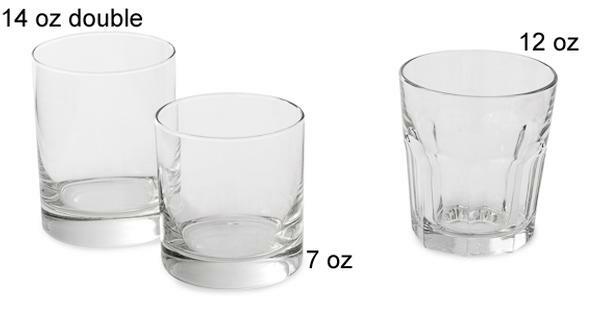 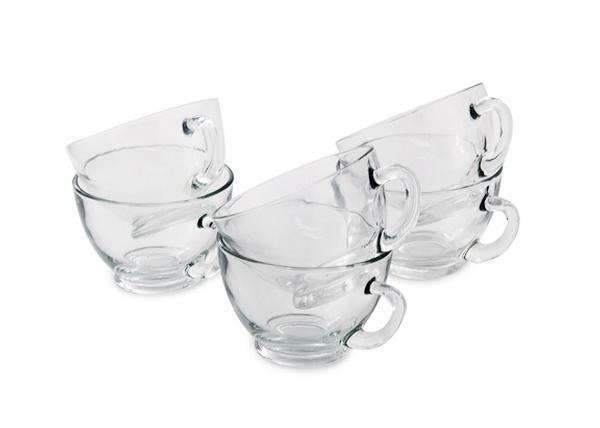 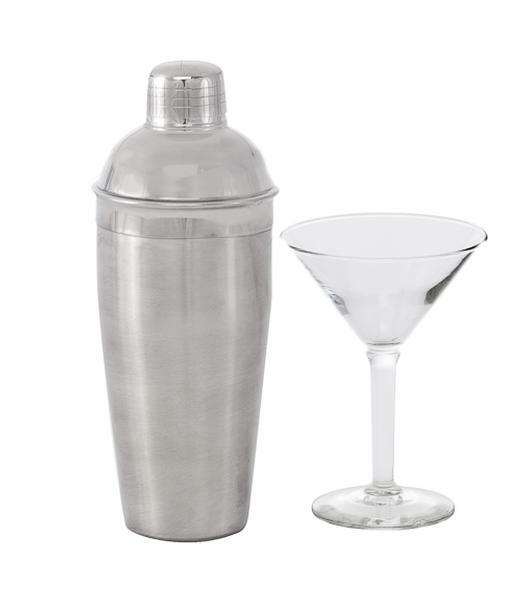 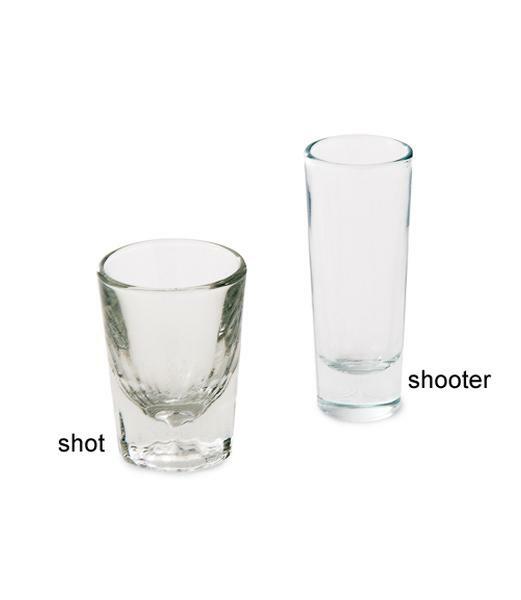 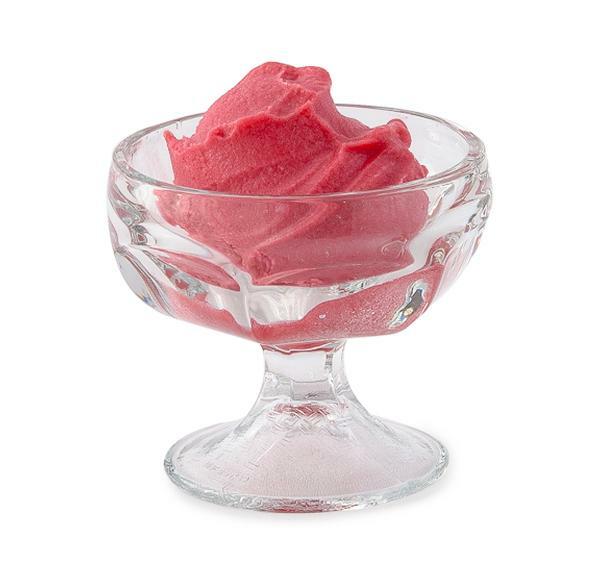 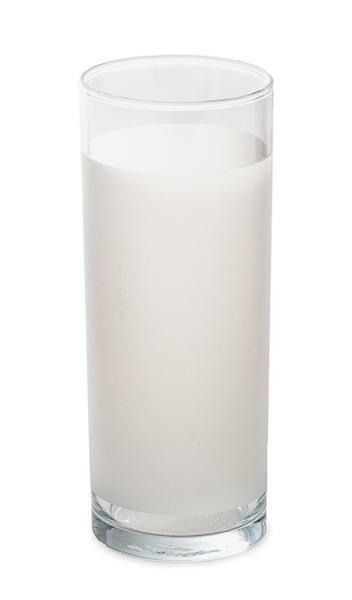 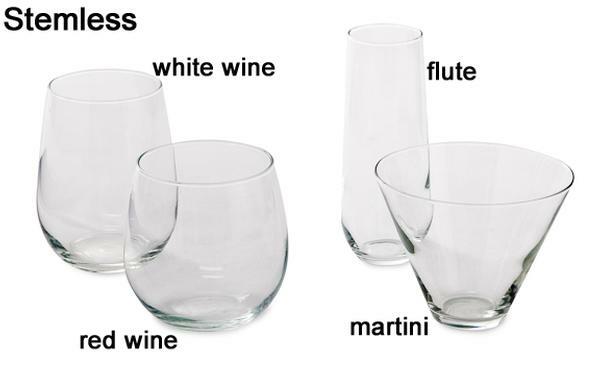 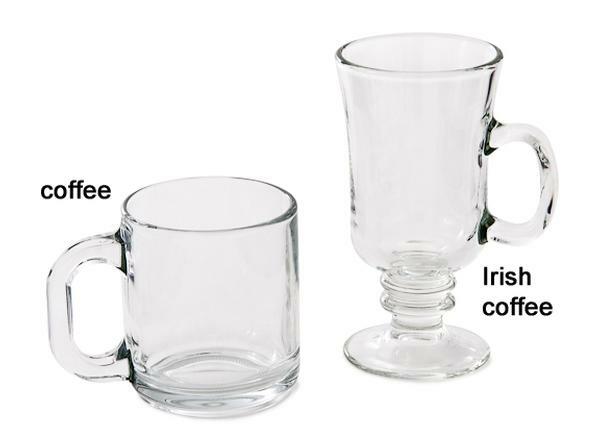 We also offer unique styles such as Irish Coffee mugs, jelly and mason jars along with all types of barware including low and high ball, stemless wine glasses for red and white wine, martini shakers, shooter and shot glasses and brandy snifters.